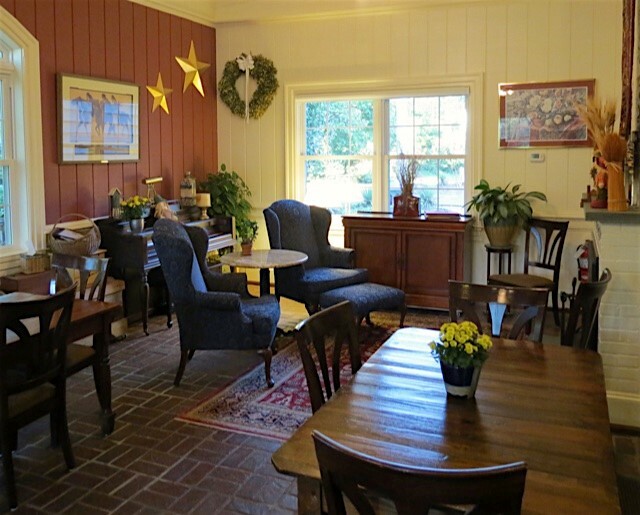 Step inside the front parlor of Arrowhead Inn in Durham, North Carolina, and you start to relax, knowing you have made an amazing discovery and are in for a splendid stay. The main part of the Manor House was built in 1775. The property’s history records no mention of entertaining George Washington, but the idea that he and other founding fathers could have been there, stirs your imagination. 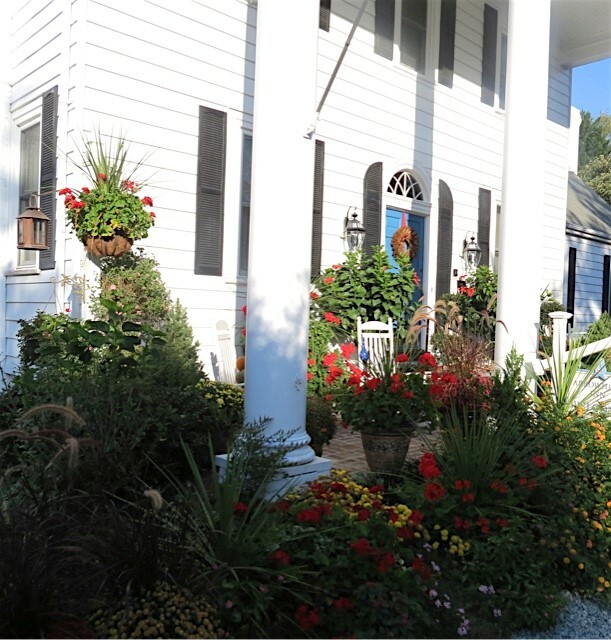 Innkeeper Phil Teber and his gracious wife Gloria immediately demonstrate the personalities and hospitality gifts that confirm their belief that people who own B & B’s “are called to this.” They truly enjoy having guests in their immaculate home. 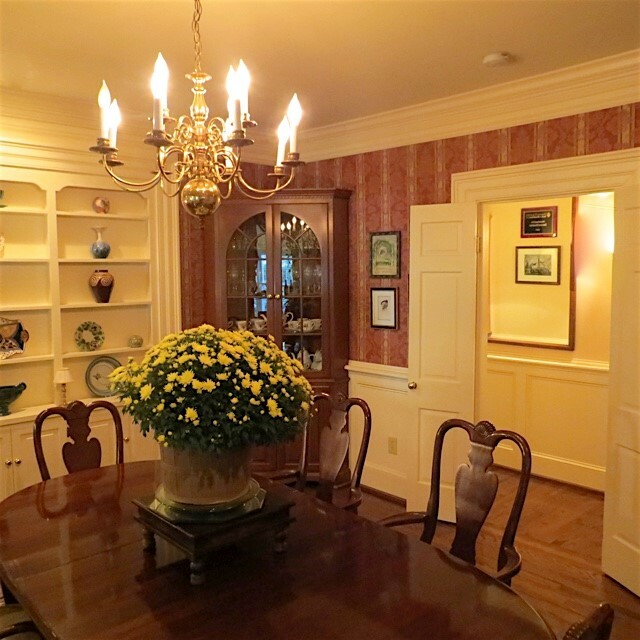 Being a guest in one of the finely-appointed rooms also entitles you to roam freely about the 6 manicured acres and sit for a spell under a 250-year-old magnolia tree or the largest basswood tree in North America. 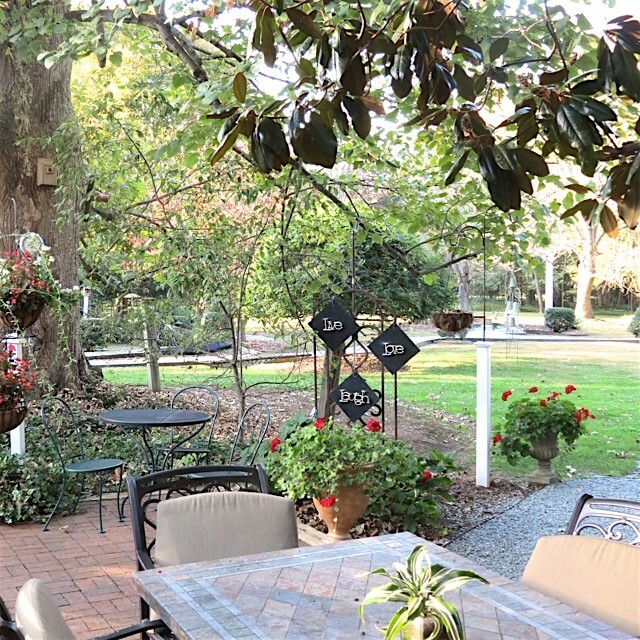 The backyard gives you the feeling of walking into a secret garden. It is easy to see why the setting is perfect for small weddings. You won’t find any unruly weeds. You will find fragrant, seasonal blossoms in profusions of color. 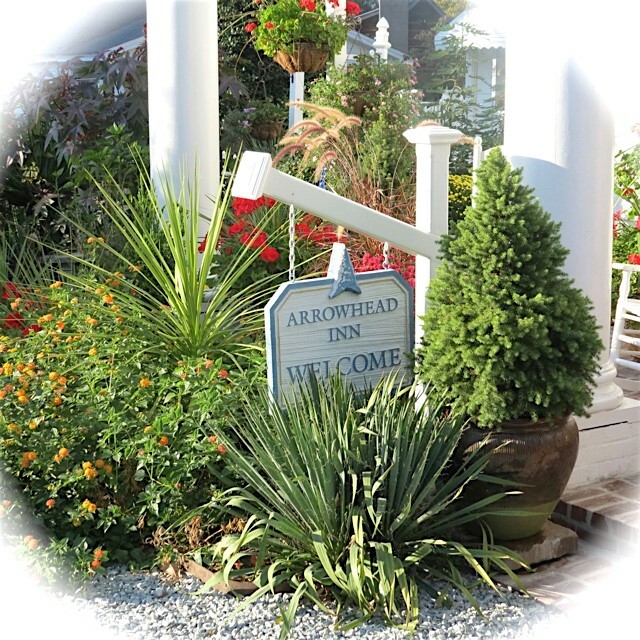 Most of the people who stay at Arrowhead Inn have come to the Durham area to visit family members. One third are repeat customers. 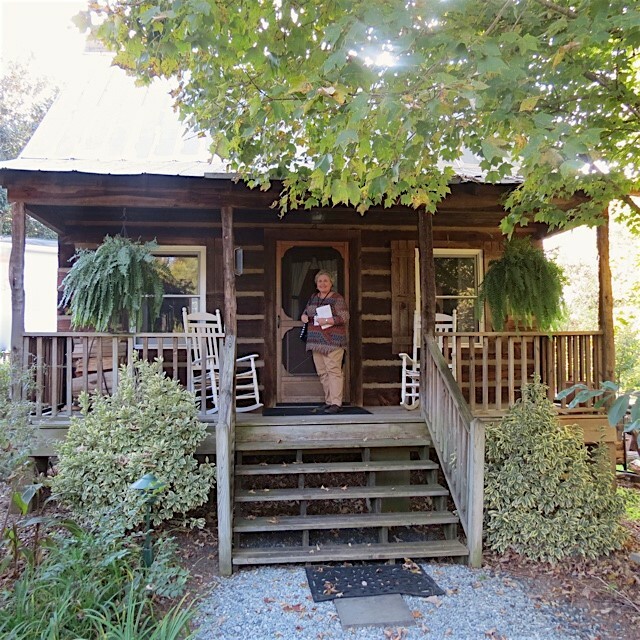 When asked to describe the hardest part about owning a B & B, Phil Teber answered, after thinking for a few minutes, “Guests who don’t want to be there – typically husbands muttering that this was their wife’s idea. They come in grumbling on Friday, but by Sunday check-out, they are making reservations for the future.” Phil grins widely when he talks about pleasing his visitors. Phil is both a Master Carpenter AND a Master Chef. The gourmet, three-course breakfasts he serves are works of art. Almost all begin with a variety of juices, hot chocolate and coffee served with homemade scones or turnovers. That is followed by fresh fruit, then on to hot entrees which are likely to be his unique variations on eggs, crepes, French toast or waffles. Phil will also prepare personal chef dinners, especially popular with honeymooners, which are elegantly served in the privacy of your own room – for an additional charge, of course. Entree choices could be filet mignon, salmon or rack of lamb — definitely a splurge reserved for a special occasion. Complimentary afternoon refreshments include fresh fruit, assortment of cheeses, and more of Phil’s wonderful sweets. 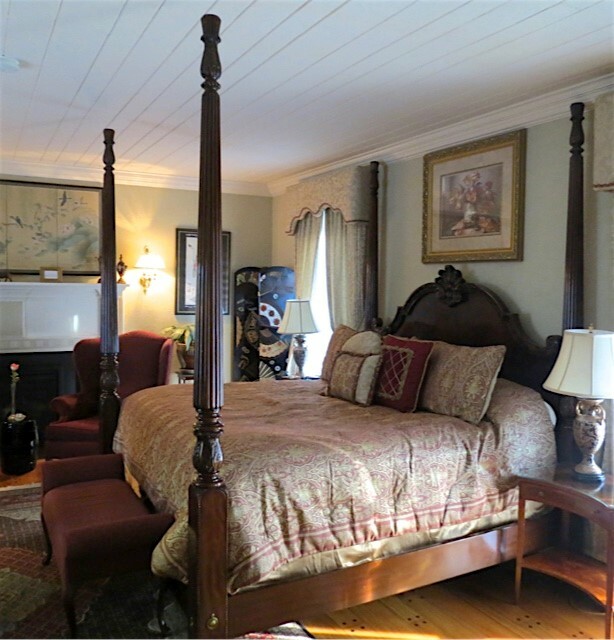 There are 9 guest rooms in all, 7 in the main Manor House, a garden cottage, and a Carolina Log Cabin built with remarkable craftsmanship by Phil. They laughingly refer to the Brittain Room as “a young room” because it was added to the main house ONLY about 100 years ago. 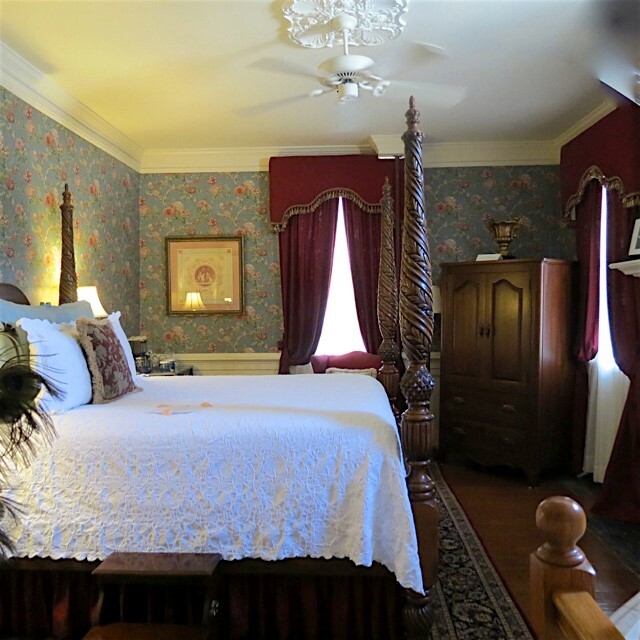 Each room contains fresh flowers, a private bathroom, a gas fireplace, a flat screen television, free wireless internet, satin terry robes, and luxurious bedding. Most of the rooms also have whirlpool tubs and steam showers. Phil and Gloria, originally from New Jersey, decided about 35 years ago to pursue their dream of owning a Bed and Breakfast. 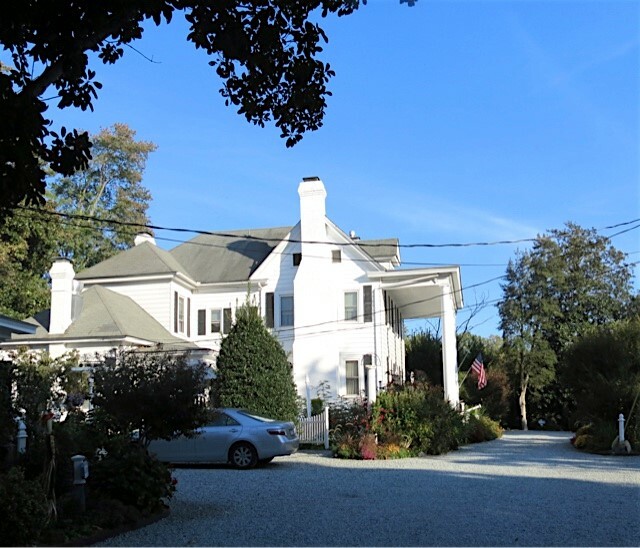 When they finally got the right opportunity 17 years ago and purchased the property in Durham, they made a commitment to fulfilling their dream with excellence. They are succeeding with hard work, dedication and joy.